For drum type nut and seeds roasting machine, we have nut roasting machine with one drum,double drum, three drums,four drum and five drums. The capacity we can make according your detail requirements. 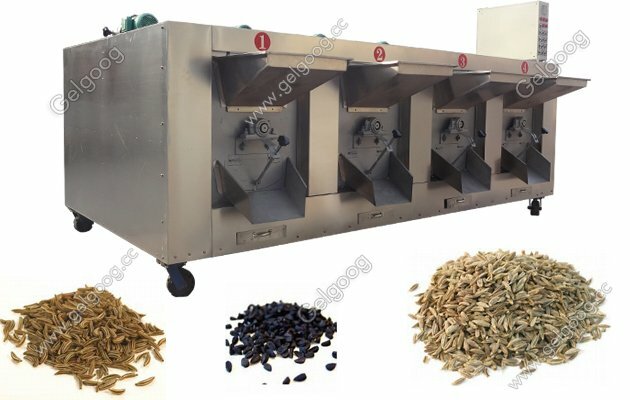 Drum Type Nut Seeds Roasting Machine For drum type nut and seeds roasting machine, we have nut roasting machine with one drum,double drum, three drums,four drum and five drums. The capacity we can make according your detail requirements.So it is better if you can confirm the capacity you need ,then can recommend you suitable nut roasting machine. 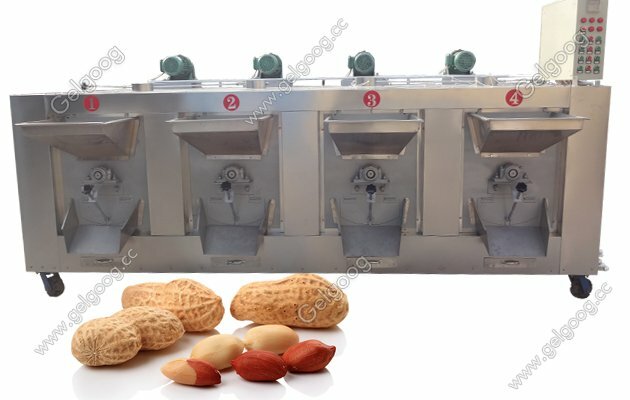 Nut and seeds roaster machine for baking nuts, peanuts, chestnuts, walnuts, almonds, beans, beans, seeds and other granular materials. Baking time: different from different raw materials. Features: Simple operation, energy saving, artificial food coloring after baking. There is no paste on the front surface and it is delicious. Small footprint and easy production line. 1. Use electricity or gas, high baking efficiency, no pollution. 2. The heat pipe brings heat to the rotating drum.The drum rolls continuously, resulting in a balanced heating performance. 3. Different areas are isolated to achieve minimal heat loss and minimal operating costs. 4. Working temperature and working time can be controlled because this machine has an automatic temperature controller. 5. The machine has 5-10 cm of rock wool insulation board. Between the stainless steel drum and the machine shell, there is rock wool insulation to prevent heat loss, increase the temperature of the baking drum, and save energy. 6. High efficiency and low maintenance. widely used. 7. Automatic temperature and time controller. It can make the machine easier to control the baking temperature and time, so that the baking effect is better. 8. Easy to use. Automatic roasting, spinning and discharging.